When planning your wedding, there are numerous details to stay on top of so that nothing is forgotten. From your guest list and bridal party to your wedding ceremony and reception, there are a wide variety of factors to consider. Will your venue have enough room for your guests? Who will cater the food? How much will all of this cost? Before you start to panic about these details, take a minute to learn how the banquet hall at the National Psalmist Retreat and Meeting Center can provide everything you need for a perfect wedding reception and then be sure to contact us in Baltimore to request an on-site tour. The staff at NPRMC in Baltimore is fully-trained to ensure that you receive the highest quality of service, allowing you to relax while they are taking care of the details. From serving your guests and providing superb customer service to cleaning up messes and refilling glasses, they will take care of every aspect of your wedding reception. AT NPRMC in Baltimore, we know just how special your wedding day is to you and your family, which is why we are pleased to offer two wedding reception packages. Planning menus for large groups can be stressful, and we are happy to offer assistance by taking this item off your to-do list. Each package offers a wide selection of food items to ensure that you and your guests are completely satisfied. Music and dancing are two of the best parts of any wedding reception! Make sure to choose a venue that can offer professional audio-visual services. At NPRMC in Baltimore, our sound system is sure to enhance your event with state-of-the-art speakers, microphones, and projectors. When you reserve your space, make sure to let us know what audio-visual systems are required so that we can provide everything you need. While no one wants to think about needing security on the day of their wedding, this is something that should not be overlooked in this day an age. Don’t wait until an uninvited guest shows up and begins to cause problems. Make sure to let us know what you need as we offer our security services for your guaranteed privacy. 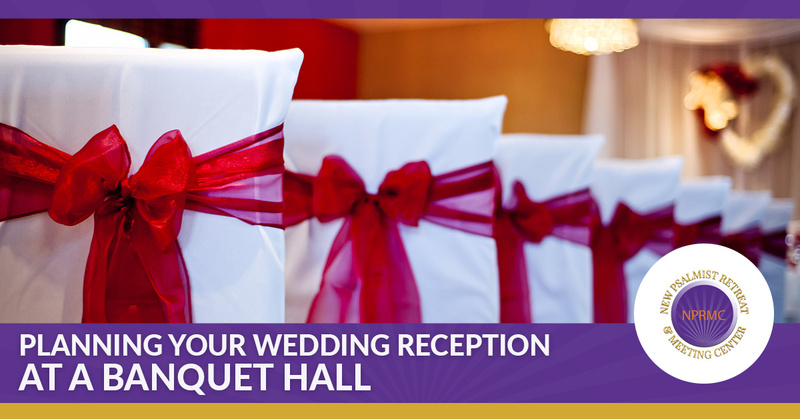 Large wedding receptions can make it harder to keep an eye on who is entering the venue, but when you leave that piece to us, we will make sure that you and your guests enjoy the reception without any unexpected problems. 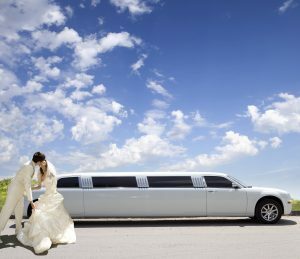 When you consider the costs involved with hiring a number of different vendors for the services you will need at your wedding reception, the total can be staggering. One of the many benefits of hosting your reception at NPRMC’s banquet hall in Baltimore is that we can provide many of the services you need in one package. Be sure to contact us today and request a proposal. Your wedding day is a very special one and you want everything to go as planned. At NPRMC in Baltimore, we understand this, which is why we are proud to offer the second-largest banquet hall in the Baltimore area for your comfort and convenience. From our grand ballroom and in-house catering to audio-visual and security services, we have the elements you need to relax and truly enjoy your special day.